Whether you are coming to Barcelona on a short weekend break or for a few weeks in the sun, the Barcelona Card is a very useful tool to have on your trip. It is essentially a discount card which allows you to fully explore Barcelona without spending a small fortune. 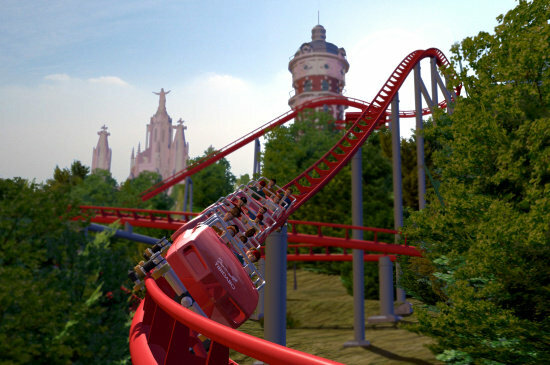 The card includes discounts on a variety of tourist activities from museums to theme parks, so if you are planning to see a lot, do a lot and eat a lot on your holiday, buying the Barcelona Card is a good way to save money overall, especially if you are travelling in a group or as a family. The card gives you money off the entrance fees to 15 museums (including the science museum CosmoCaixa which has its own planetarium) and over 25 galleries such as Gaudí´s famous La Pedrera and Casa Battló. The card also offers discounts at top restaurants in Barcelona such as Restaurante Nervión, on Via Laietana, where you can get a real taste of Spain with a beautiful meal and flamenco show. If you are travelling with children, the Barcelona Card provides you with discounted entrance fees for leisure and entertainment activities such as the Tibidabo amusement park, Barcelona zoo and the Aquarium at Port Vell. And since the Barcelona Card allows you free unlimited access to public transport, you can easily visit as many places as you wish, in locations all over the city. For a full list of exactly what the card covers click here. How do you bu y the Barcelona Card? The Barcelona Card can be bought online and picked up from a pre-specified tourist information point in the centre of Barcelona. There are a few websites which offer discounted prices when buying online so it may be a good idea to shop around for the best deal by typing Barcelona Card into your search engine. The price of the card varies depending on how many consecutive days you plan to use it. Barcelona Cards are valid between 2 and 5 consecutive days, ranging from 22 Euros to 40 Euros. The discounted rates and fees on Barcelona´s many attractions will apply for as many days as you choose to activate the card. The Barcelona Card gives you a great opportunity to explore this amazing city and make the most of your trip to Barcelona. 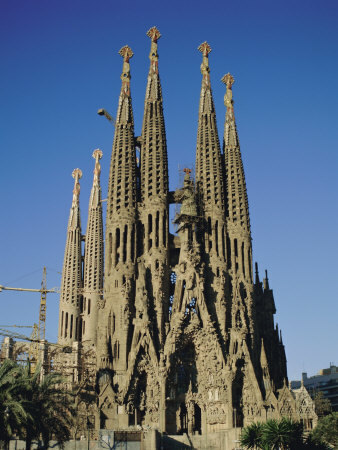 Stay in a Sagrada Familia apartment in Barcelona and visit Gaudí´s amazing cathedral using the 9% discount on the entrance fee with your Barcelona Card. Renting one of the many apartments in Barcelona is a good option for those who want to feel at home on their holiday, and you can find many apartments conveniently located within walking distance to the nearest Barcelona Card attraction. 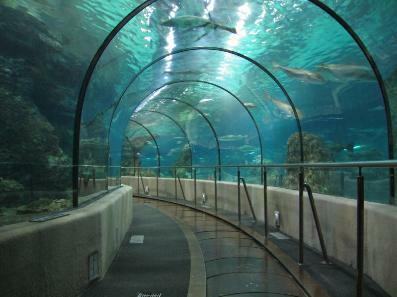 This entry was posted in Activities, Places and tagged barcelona aquarium, Barcelona Card, barcelona discounts, Gaudi, Museum, sagrada familia. Bookmark the permalink. A Barcelona Tapas Route – A Perfect Combiation of Culture and Cuisine!